You like to drive on a racetrack, you participate at track days and are never understood by the car dealership because your brakes are worn out so fast. 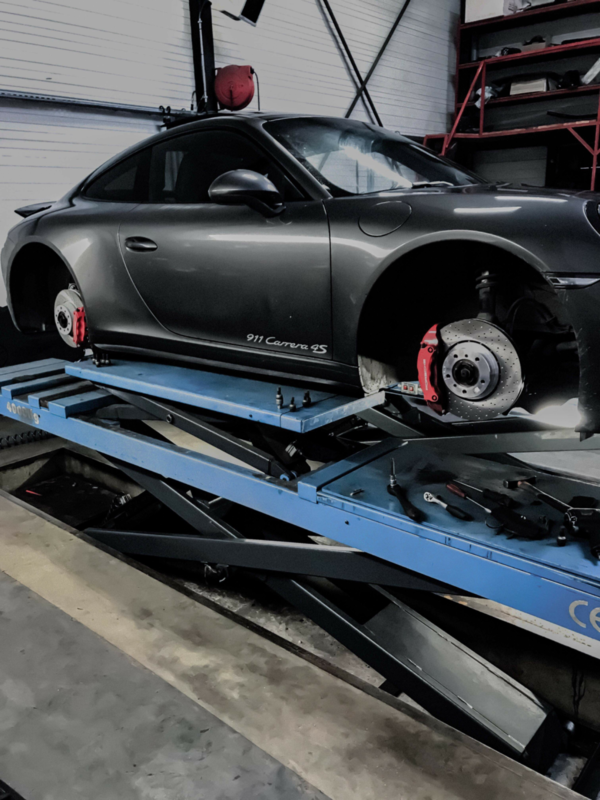 Than it is time you bring your car to a specialist who prepares your vehicle as it should. 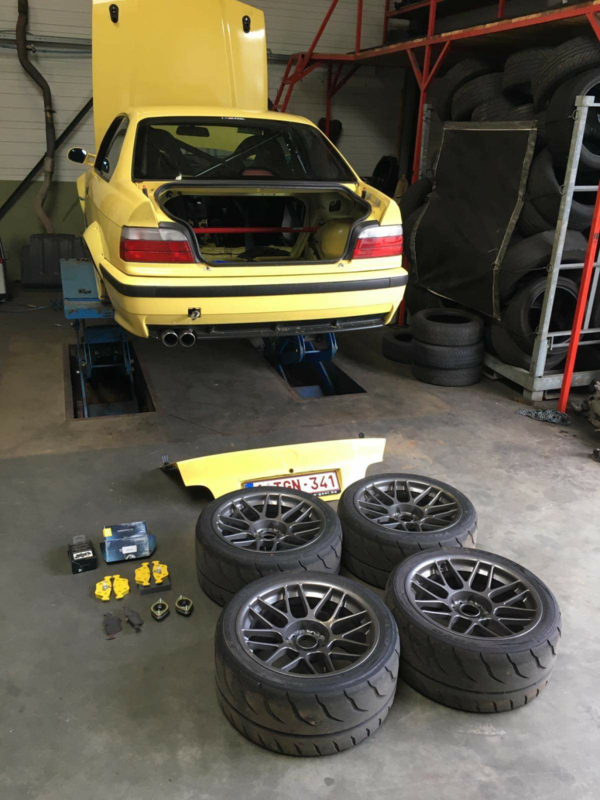 A good example is Performance Shop Geel. Many customers of PSG are driving during Skylimit Track Days. And now we decided to work together. They give a 10% discount ob all kind of modification works to owners of a Skylimit Membercard. 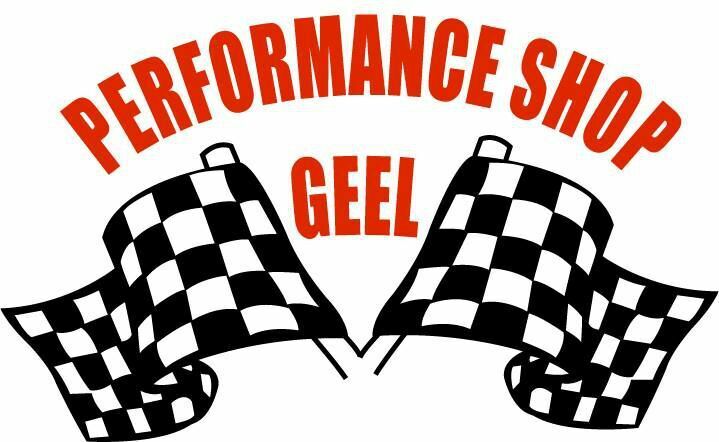 Performance Shop Geel can perform all maintenance and repairs for your cars. 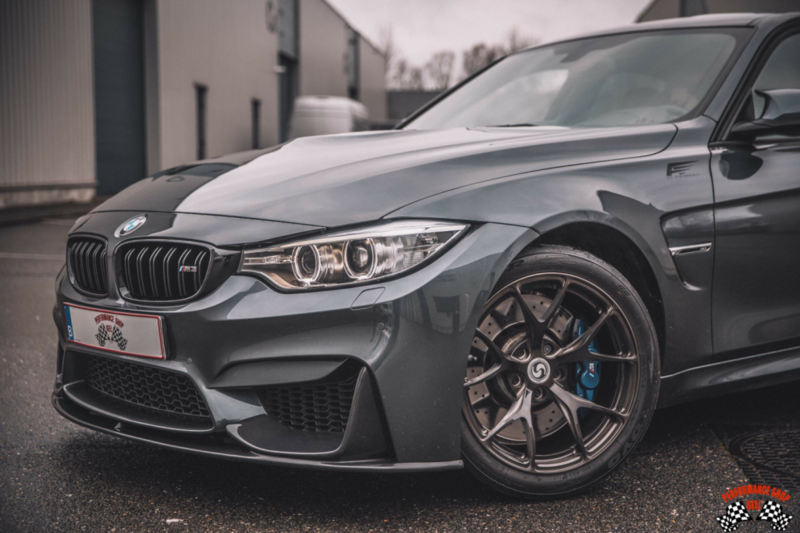 We are specialized in BMW in general, and the ///M models in particular. We only work with quality products, and mostly with original parts. For all maintenance and repairs, we follow the specifications of the constructor. We have a large stock of all kinds of parts and oils. As we care for quality, we prefer Castrol oil and original BMW oil. On client request, we will use another brand of oil. Our knowledge and infrastructure is not limited to what's necessary for routine maintenance. 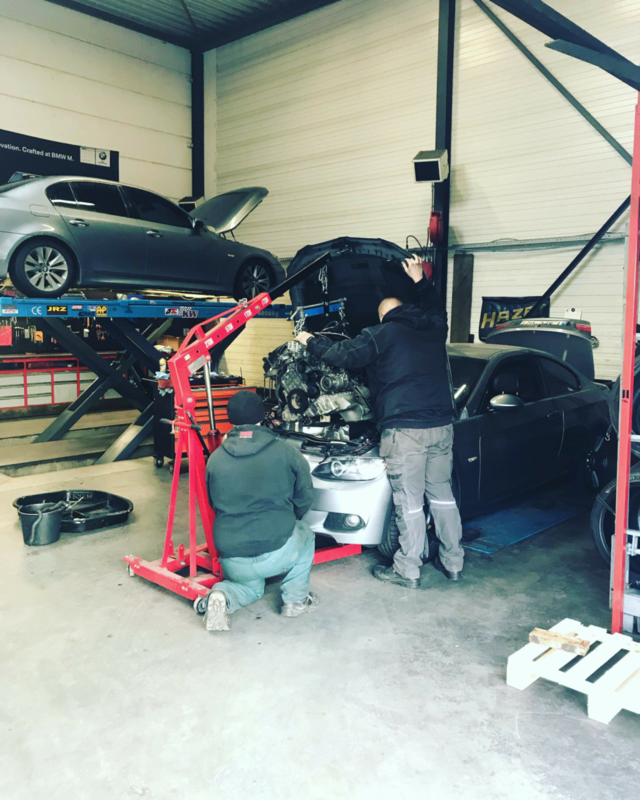 For instance, we have specialized tools for replacing suspension bushes, and we have the necessary knowledge and experience to replace a clutch, install sharp camshafts, or do an engine swap. 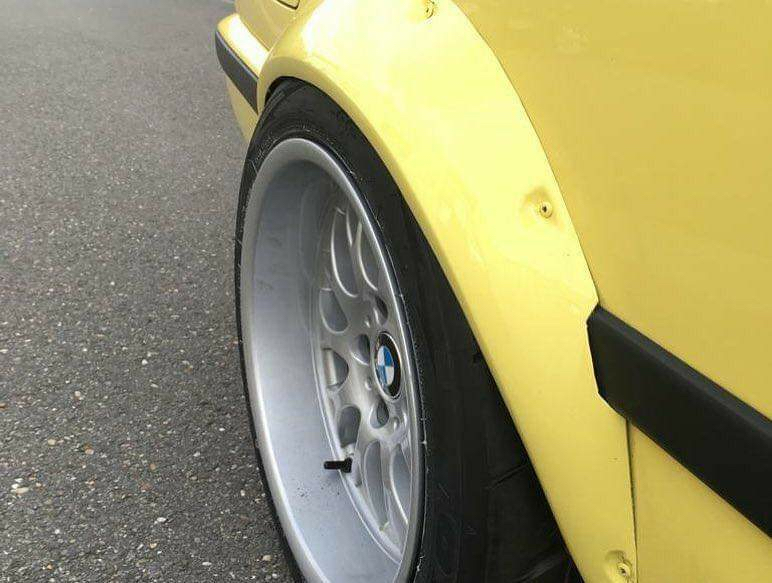 Being car enthusiasts, we always work with the necessary respect for our customers' cars. Quality and durability are of great importance. 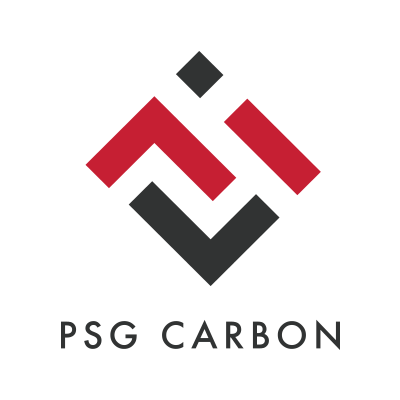 PSG is also a specialist in Carbon parts! 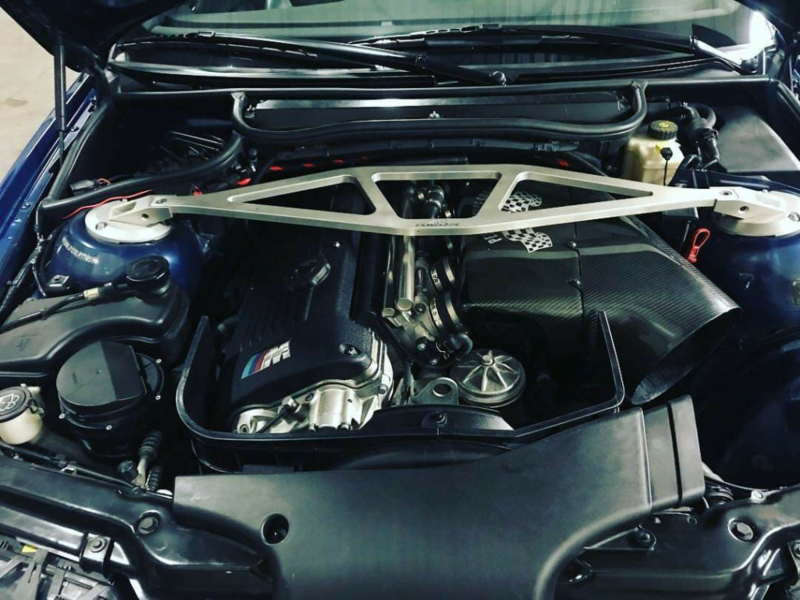 Also for the aftermarket carbon parts there is a 10% discount and free mounting for the Skylimit members. The PSG stand will be near the Skylimit administration.